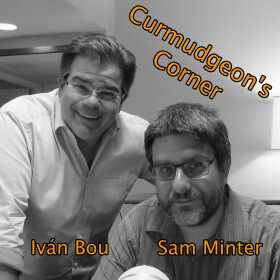 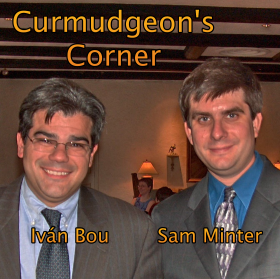 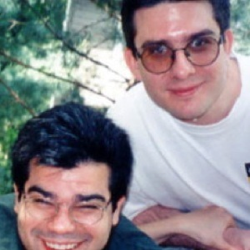 This week on the Curmudgeon’s Corner podcast, Sam is joined by guest cohost Bruce. Together they discuss the Volkswagen cheating debacle, the situation with Syria and Syrian refugees, and of course this week’s developments in the 2016 Presidential race. 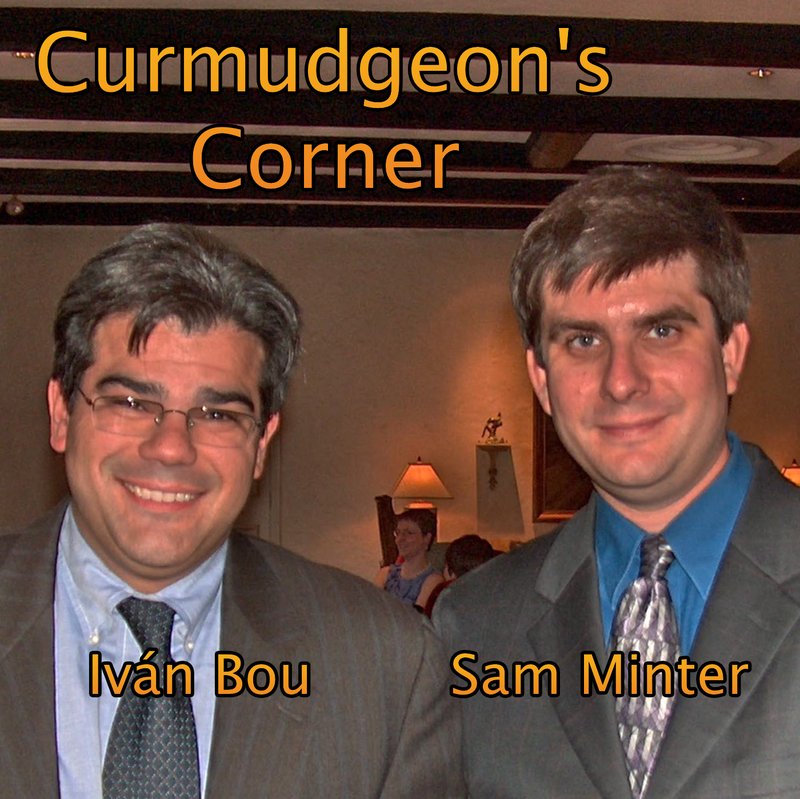 In the final lightning round they also cover the Super Moon Eclipse, the Fed’s interest rate decision, that kid who made the clock, and more!